Administer tablet directly over tongue prior to feed. The tablet should not be chewed. Ensure an adequate supply of clean drinking water is available. Do not administer to greyhounds with severe kidney or liver problems, metabolic acidosis or gut obstruction. 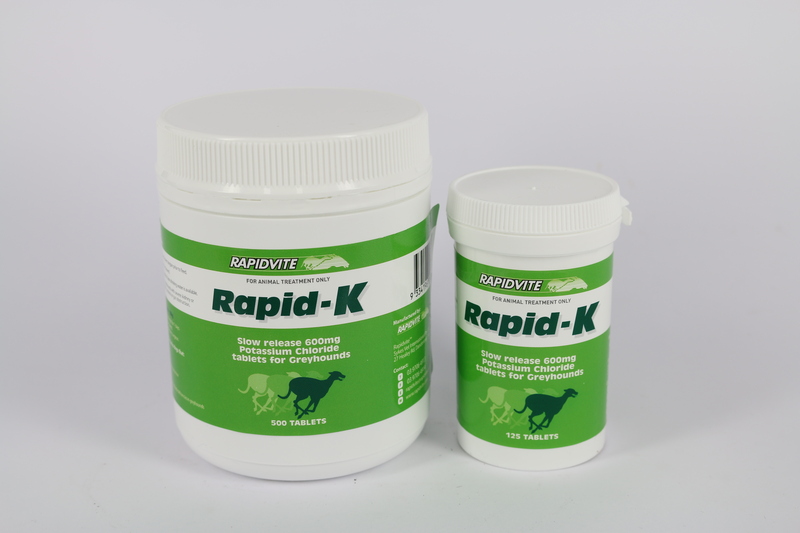 · Then 1 tablet daily as required or as directed by a veterinary surgeon.